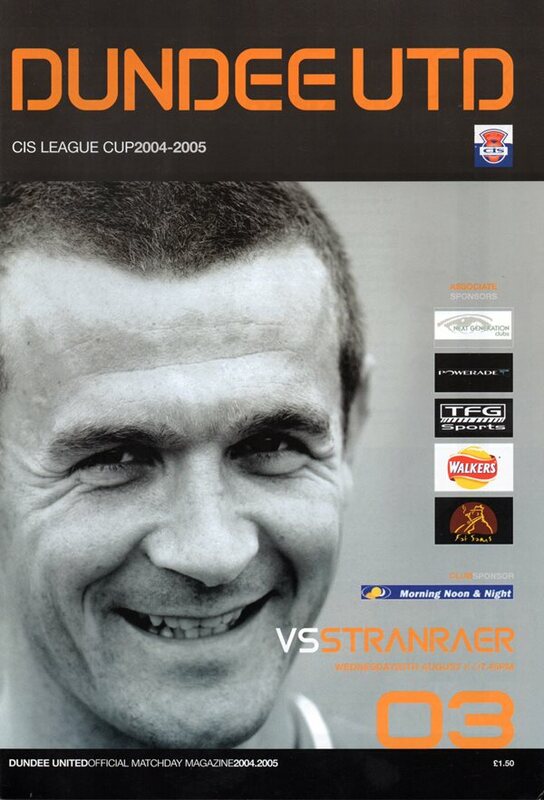 Ian McCall showed just how important a successful Cup run is by fielding a strong side in the 2nd Round tie with last season's Division Three champions Stranraer. 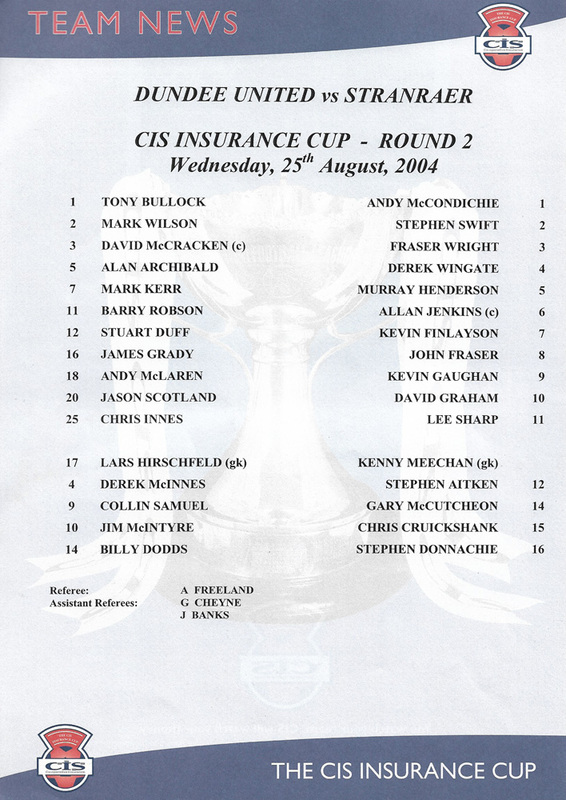 David McCracken captained the side on the night as he was recalled to replace the injured Paul Ritchie. Following his good showing against Livingston, Andy McLaren was given a starting berth alongside James Grady. Jim McIntyre and Billy Dodds were both listed as substitutes as were club captain Derek McInnes and Collin Samuel. United started the game full of energy and looked very keen to embark on a Cup run. After only four minutes United made their first chance of the match. Jason Scotland did very well to make a chance for himself but his shot was well saved by the Stranraer goalkeeper, Andy McCondichie. Three minutes later following a fine Mark Wilson free kick, James Grady was unfortunate to see his back post header tipped wide of the post. Wilson was involved again a minute later when he exchanged passes with James Grady and fired a powerful shot inches wide of the post. Seven minutes before half time the visitors took a shock lead. Lee Sharp's corner was flicked on by Wright and the ball fell into the path of central defender Murray Henderson, who smashed his volley into the net. With the shock of falling behind the SPL side went on the hunt for an equaliser and just before half time they managed to get back on level terms. A perfect cross from Andy McLaren was met by James Grady and his header powered into the net off the underside of the bar. The second half began where the first left off with United pressing their visitors. In the 52nd and 53rd minutes they twice went close with spectacular efforts. Firstly, Andy McLaren attempted an overhead kick which went high over the top and then Mark Wilson went very close with a 30 yard drive that went just over the top. 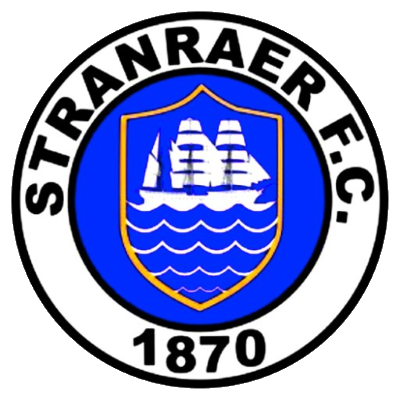 Mark Kerr did well to set himself up for a shot and his 25 yard drive deflected into the net off the unlucky Stranraer midfielder, John Fraser. It was then the turn of Alan Archibald to try to add to the lead but his cross ball into the box was intercepted and cleared for a corner. The resulting corner though was cleared by the visitors. Soon after United introduced Collin Samuel in place of the hard working Andy McLaren, and Stranraer also made a change with Aitken coming on for Gaughan. After 73 minutes, with the team from Ayrshire looking tired, United put the game out of reach. Another top quality corner by Mark Wilson was met in the air by Chris Innes who placed his header in the bottom corner of the net. 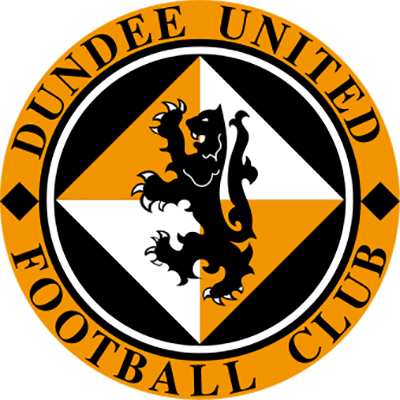 In an attempt to add to the goal tally, Billy Dodds came on in place of Barry Robson, but the game finished with United victorious by a two goal margin.